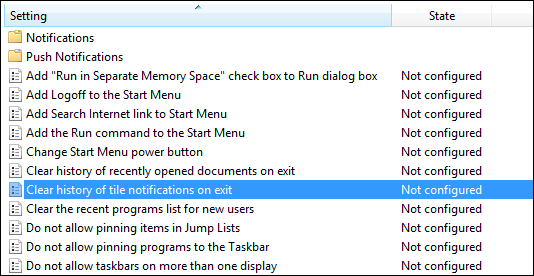 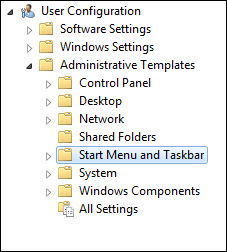 Sometimes in Windows 8 you may find your application notifications getting stuck from time to time, the fix to this problem is to clear the notification cache at log off, here’s how. 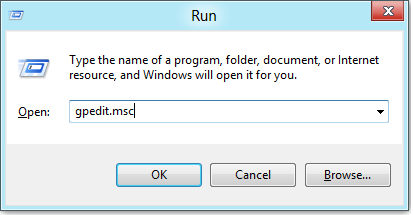 Press the Windows + R key combination to bring up a run box, type gpedit.msc and hit enter. 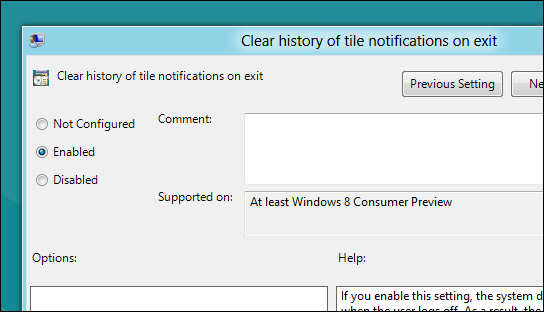 On the right hand side you will see a setting called “Clear history of tile notifications on exit”, double click on it. 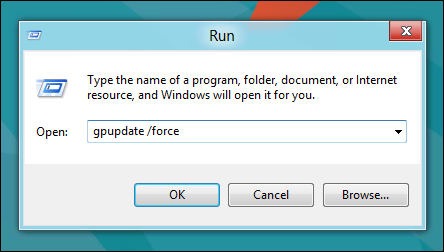 Now every time, you log off your notification cache will be cleared.